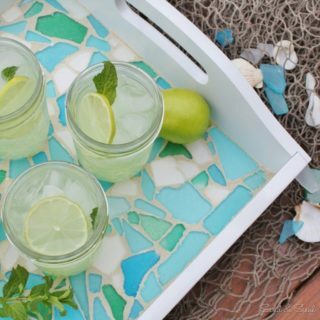 In this day and age, being a real-life mermaid is not just a fantasy anymore – it can totally become your reality! 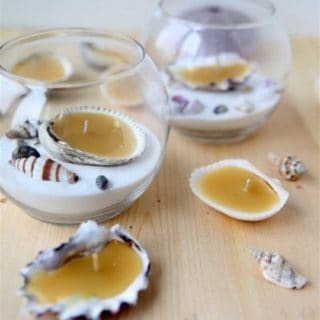 You’ll need some expertly chosen crafts to help you create the most mermaid-like life imaginable, so you’re definitely in the right place! 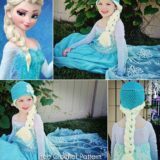 From mermaid hair pins to a legitimate mermaid tail, these 12 incredible mermaid crafts are just what you need! 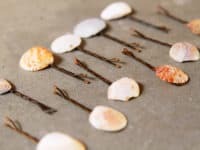 Style your beautiful mermaid hair with these wonderful seashell hair pins! 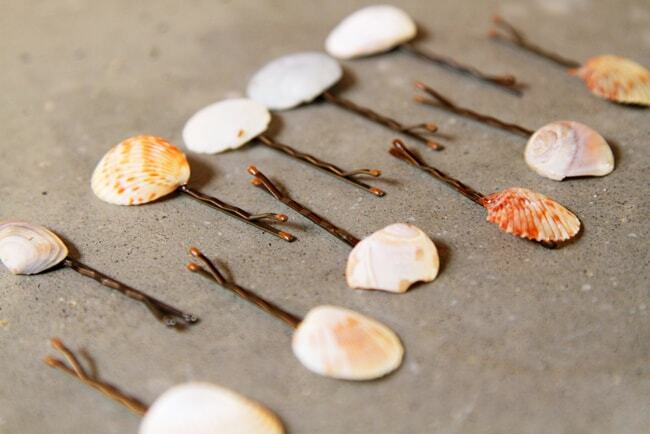 They are a great way to display your latest seashore findings and make them a part of your summertime hairstyle! 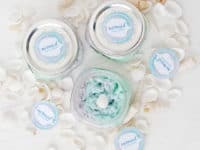 Visit Swell Life to make sure your hair always looks mermaid appropriate! 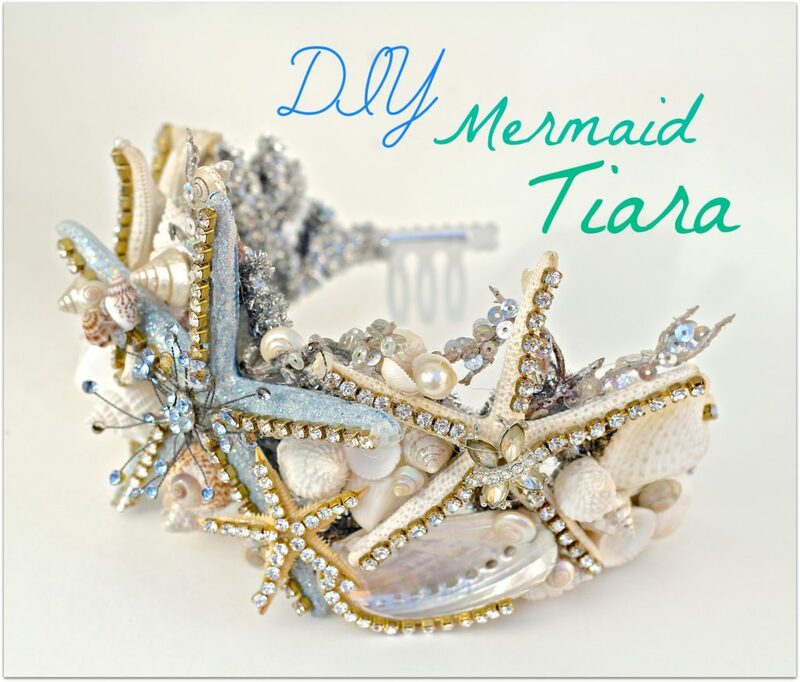 The queen of all mermaids needs a proper mermaid crown! 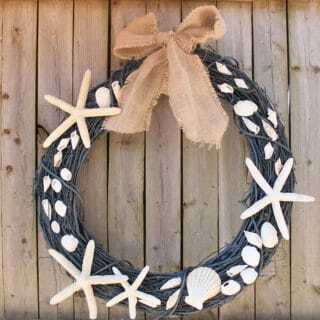 One that is sparkly, eye-catching and filled with items found under the sea – seashells, pebbles and starfish! 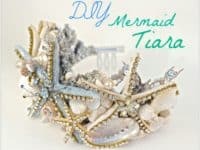 Visit Debi’s Design Diary to see the right kind of mermaid crown along with the instructions to make it! 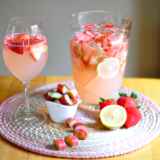 You can still be a proper mermaid even when you’re chilling on the couch at home, Netflixing the day away. 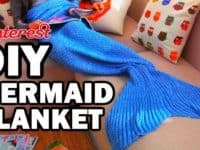 All you need is a mermaid blanket! 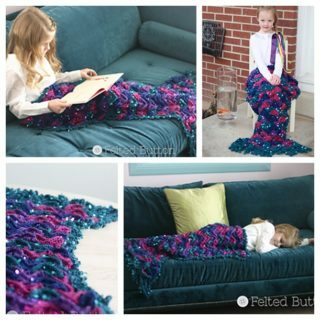 Thread Banger has the tutorial for a blanket that looks just like a real mermaid tail and is incredibly comfy too! 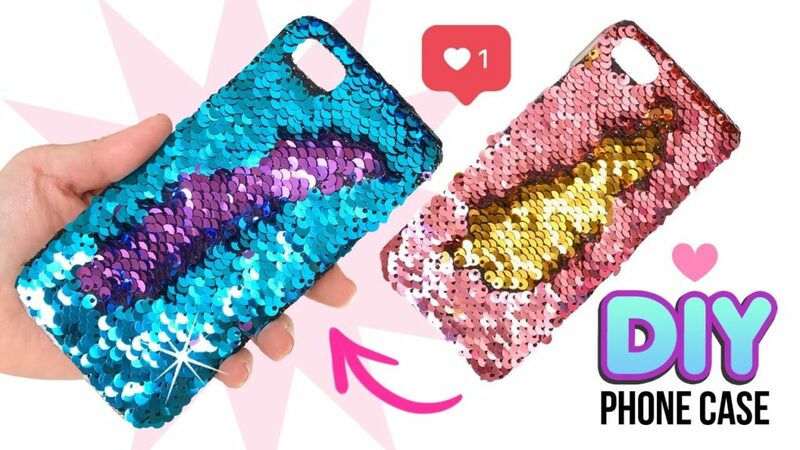 Mermaids use phones, of course! How else would they share their glamorous mermaid life on Instagram? 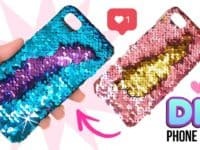 Make sure your phone case matches your fancy, sparkly lifestyle and make yourself one of these breathtaking sequin phone cases we found at Cute Life Hacks! 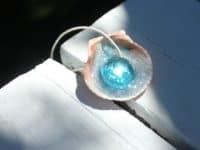 If you’ve ever seen a true mermaid you know they always wear a chic and glistening bra that is almost a defining element of their entire style! 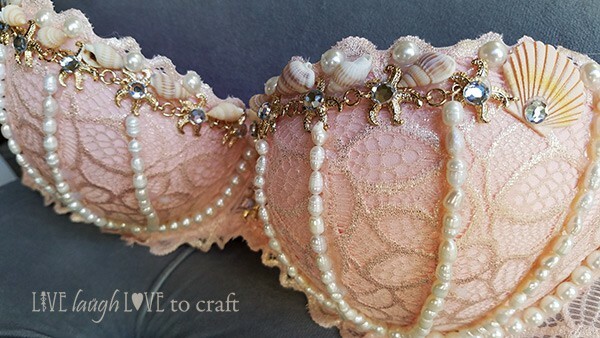 Decorated with little seashells and many sparkly ornaments, this rosy mermaid bra by Live Laugh Love to Craft is a true gem! 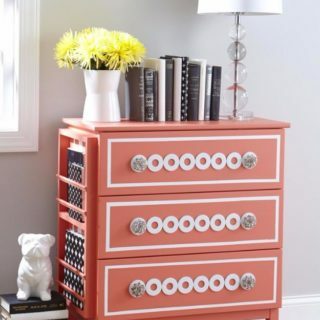 Mason jars are super practical for organizing your home! 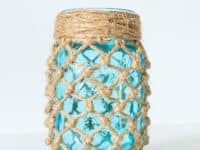 They are a lovely storage solution and you can customize them in a way that fits your mermaid theme at home! 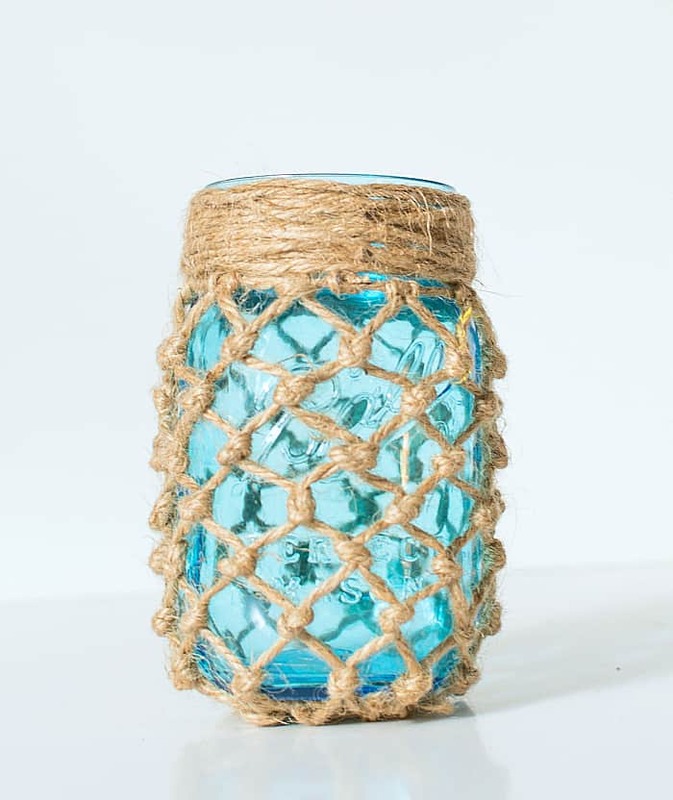 Are you as obsessed with this fishnet mason jar as we are? 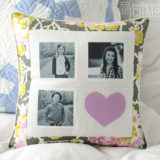 You can find out all about it at It All Started With Paint! Self care is incredibly important for mermaids! 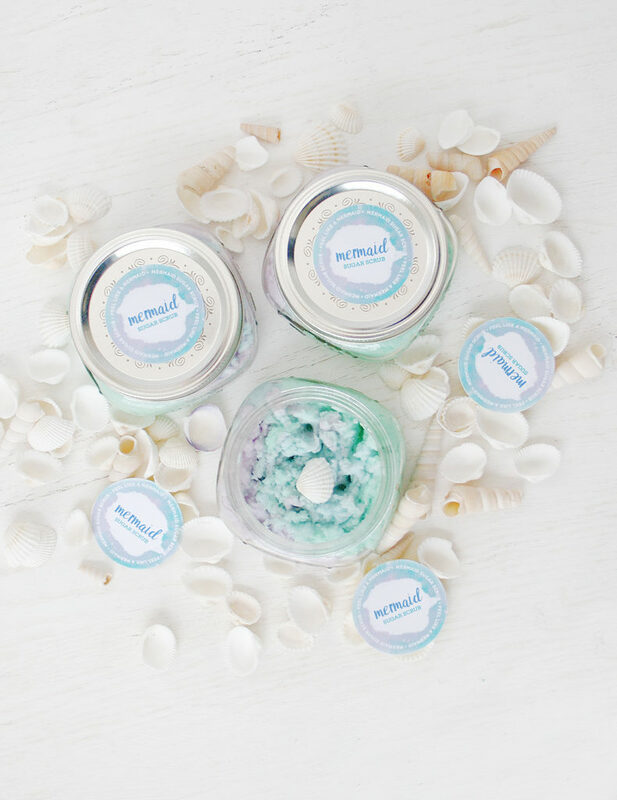 Treat your body to a sugar scrub but don’t search the depths of the sea for it – all you need is Love Vividly‘s recipe for a mermaid sugar scrub that is colored in beautiful pastel turquoise color and will take the best care of your skin (and possible scales)! 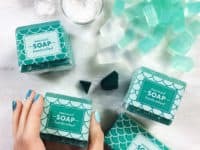 Can’t get enough of mermaid beauty products? 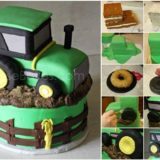 Here’s another one! 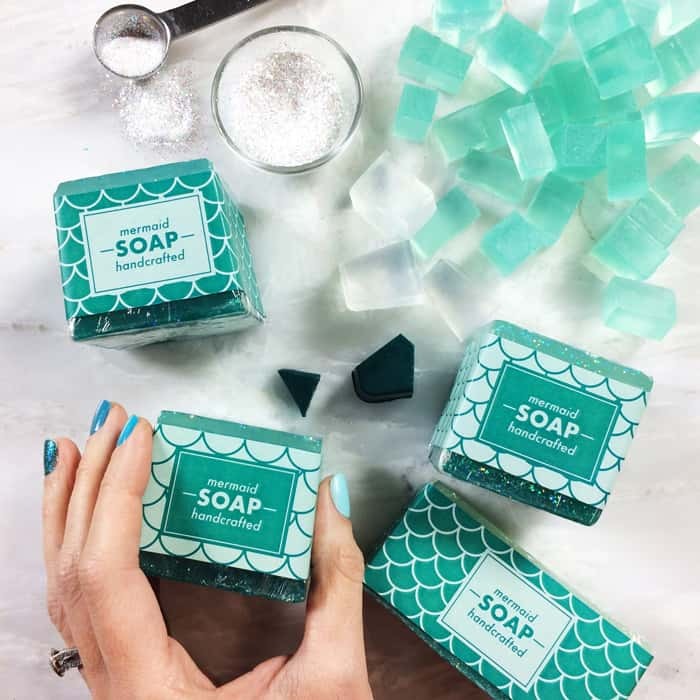 This wonderful aqua soap looks like somebody captured the clearest sea water and turned it into soap! 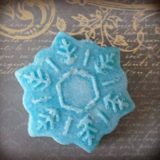 The fact that you can make this captivating soap yourself might be the biggest plot twist! 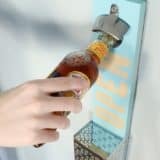 Soap Queen knows the trick! 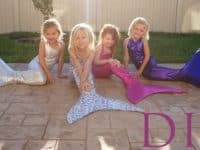 What could possibly feel more mermaid-like than swimming with a real mermaid tail? 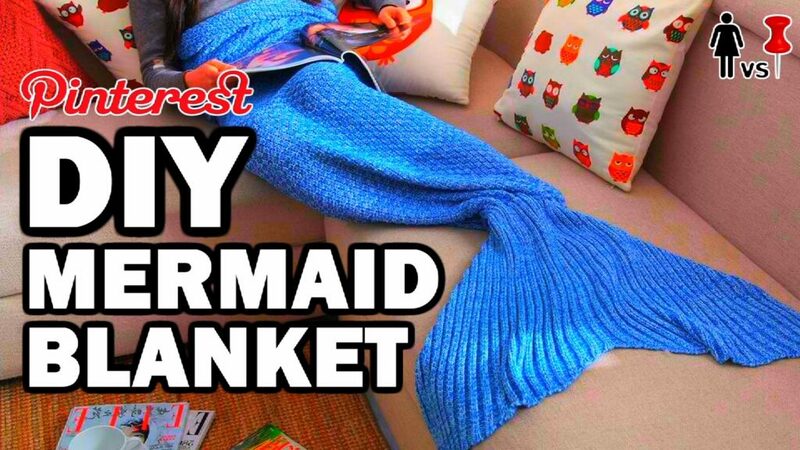 You could buy a few of them online, for your little squad of mermaids and sacrifice many precious dollars, or you could choose a better option and make them yourself, following April and Davey‘s lead! 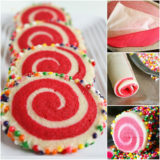 A whole day of swimming, crafting and taking beautiful pictures can get exhausting and you will surely need something sweet to fuel you with energy! 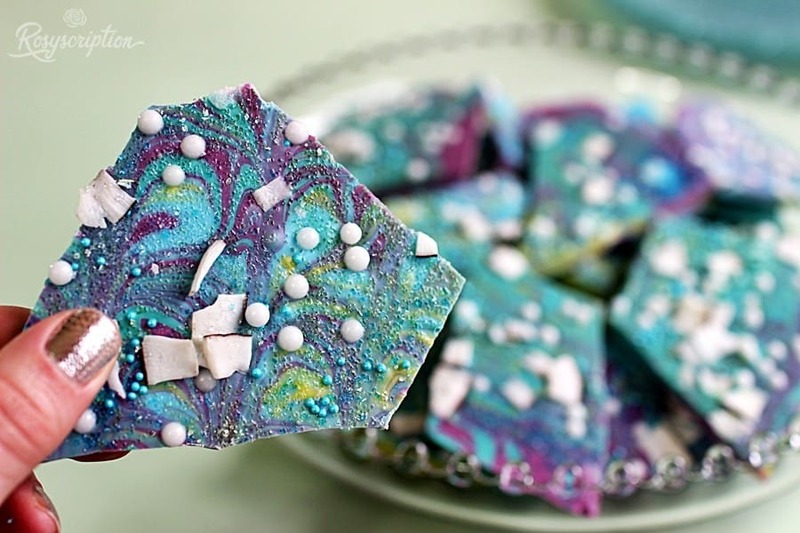 A real mermaid doesn’t settle for mainstream candy – she makes her own! 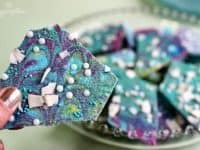 Visit Rosyscription to see the best “custom made” mermaid candy bark! 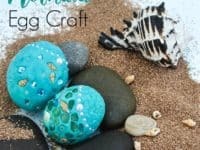 These mermaid eggs are possibly one of the best crafts to make together with your little mermaid kids! 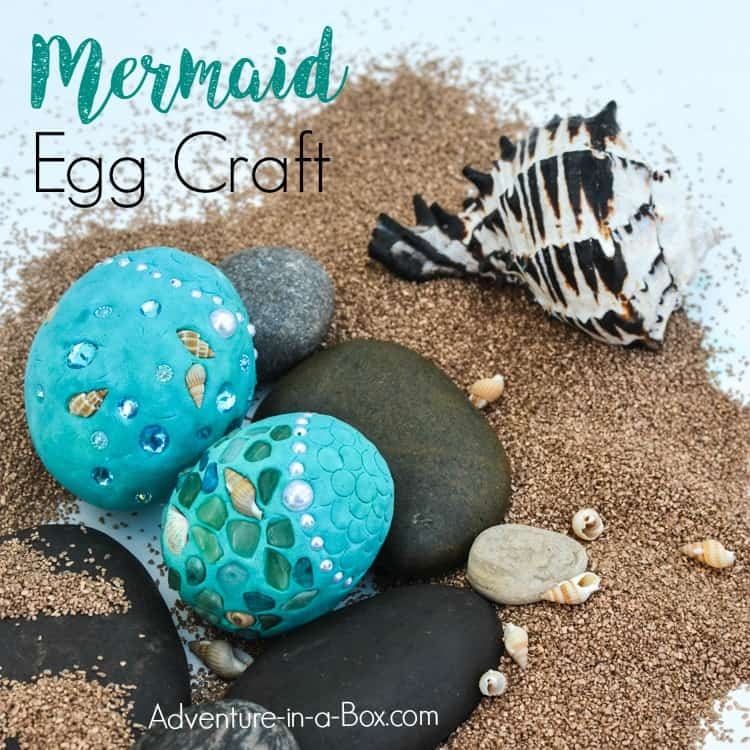 Making the eggs will encourage them to express their creativity and create timeless decor pieces from tiny seashells and sparkly items! 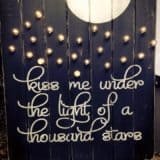 Find out more at Adventure in a Box! 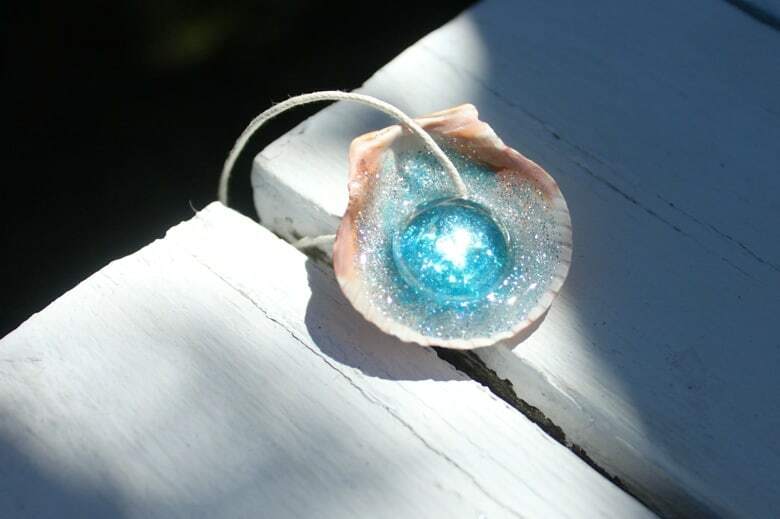 Mermaids are known for their stunning pieces of jewelry! The most recognizable one is a seashell with a jewel in the middle, leaving all those who look at it completely captivated and speechless! 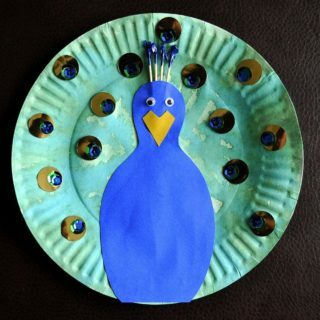 If you are daydreaming of such a necklace, you’ll find yourself lucky once you visit Mama Papa Bubba!